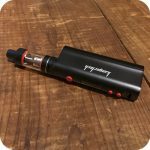 This is the newest generation of clearomizers. 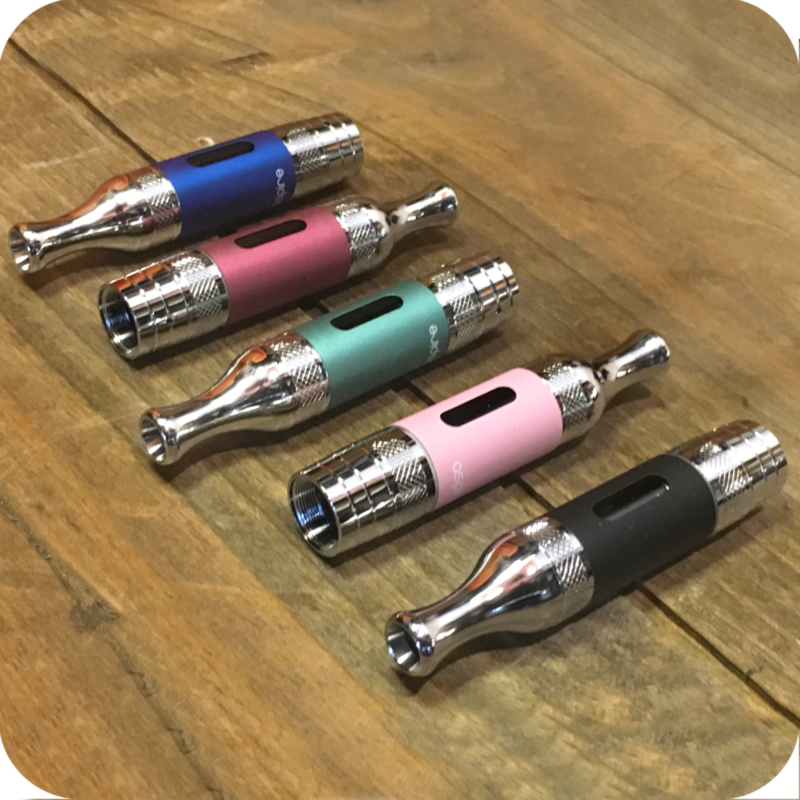 The Aspire Vivi Nova Clearomizer uses “BVC” (Bottom Vertical Coil) technology. This gives the user a most enjoyable vaping experience, making it very easy to install and refill. 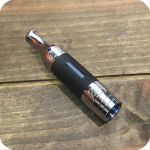 It produces big clouds of vapor, a pure and clean taste, no burning and no leaking. 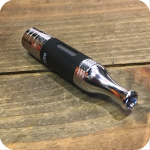 This stable and reliable clearomizer is a must have for serious vapers. 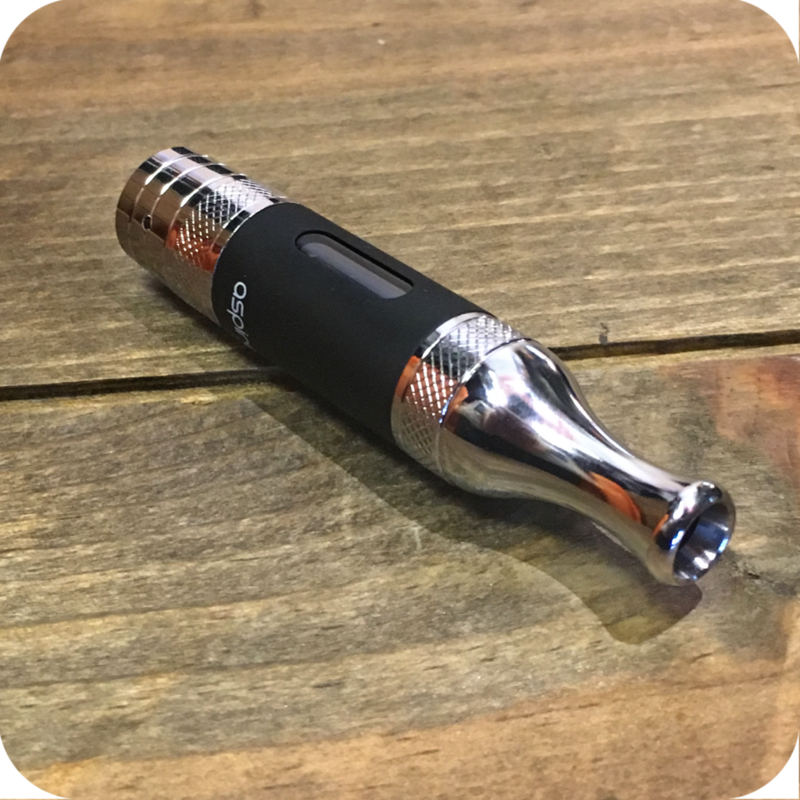 The Aspire Vivi Nova Clearomizer is two and half inches long by half and inch wide. The newly designed bottom dual coil clearomizer tank featuring dual heating elements to provide twice the vapor while also taking advantage of a bottom feed design so that the coils are always being fed just enough juice. 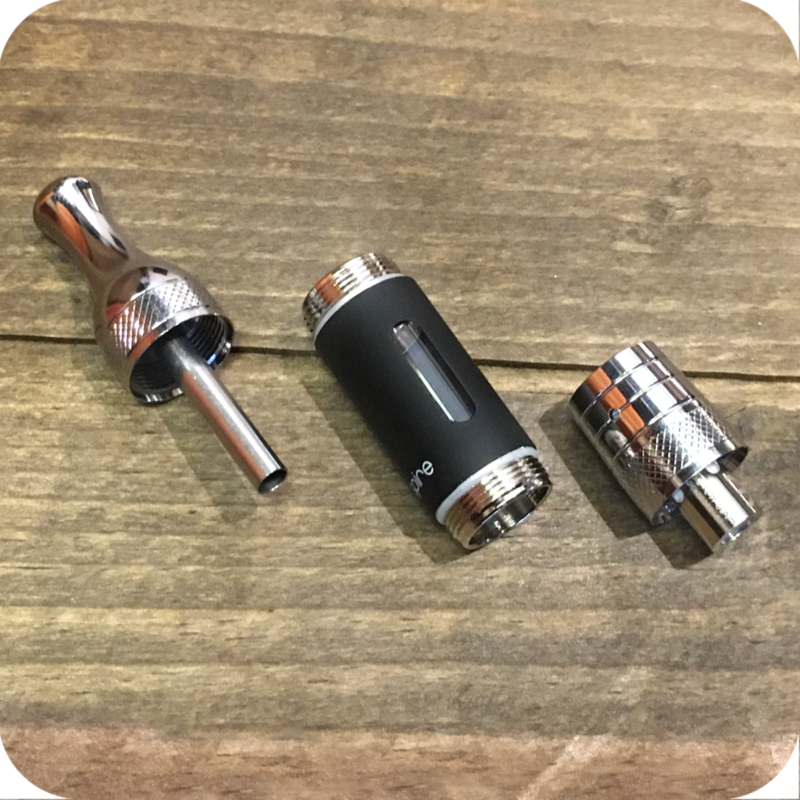 Also, the tank has a capacity of approximately 3.5ml of e-liquid. 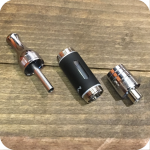 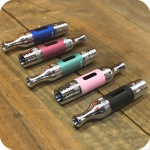 The tank can be disassembled into five total parts for easy cleaning and maintenance.You can use any 510 drip tip with this device. 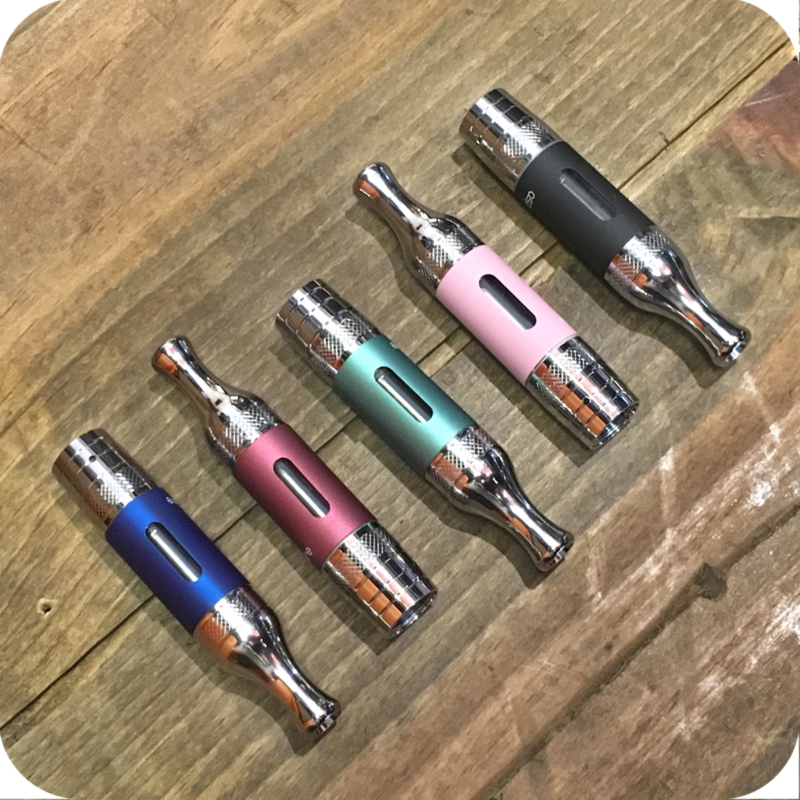 Black, Stainless, Blue, Yellow, Green, Purple, Red, Silver, Pink. 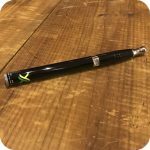 Here is an Aspire Vivi Nova Clearomizer video review. 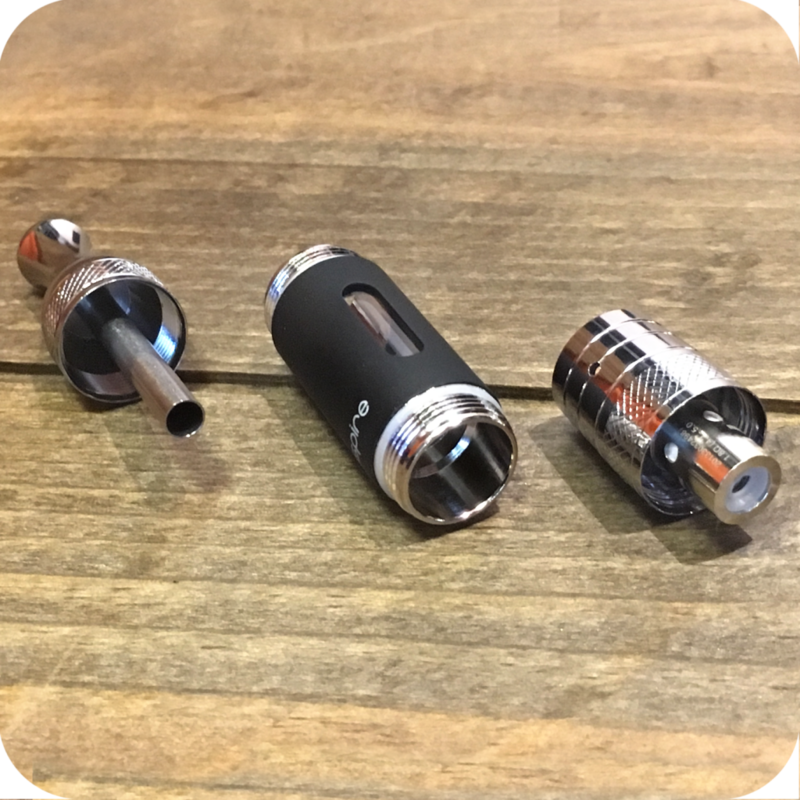 Tags: Aspire, Nova Clearomizer, Vivi.